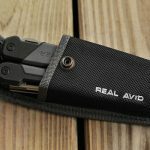 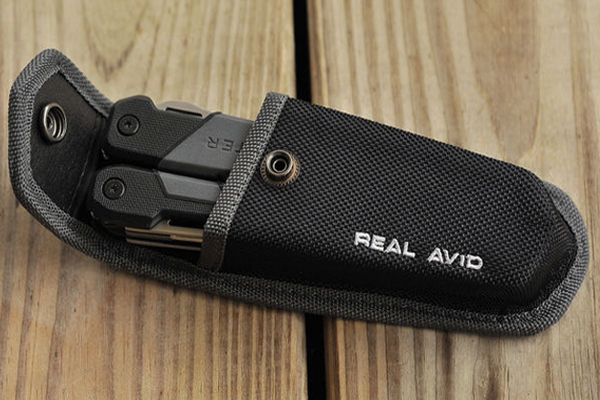 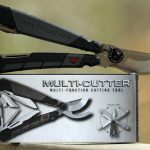 The new Multi-Cutter multi-tool from Real Avid is a great tool for hunters, that will solve most of your cutting chores. 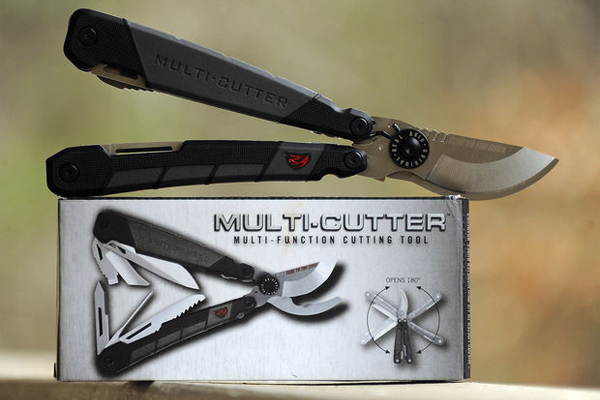 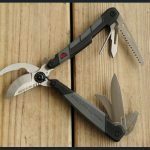 This new multi-tool places a high quality pruner on top to cut branches, and limbs from deer stands and duck blinds. 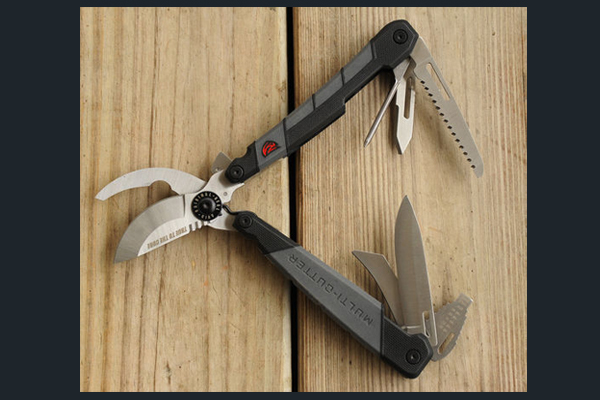 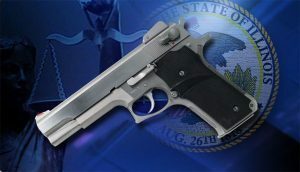 It offers a sharp limb saw and shotgun choke tube tool in the handle.